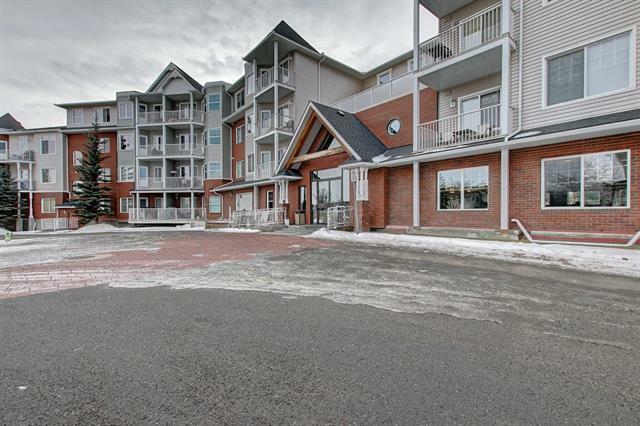 Come to see a beautiful upgraded 2 bedroom apartment in the quaint community of McKenzie Towne! 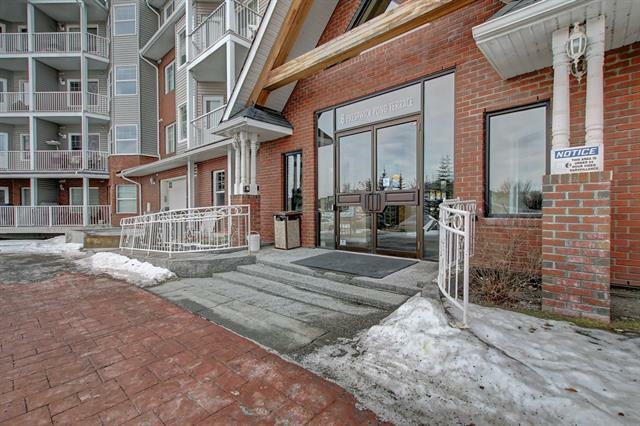 The complex opens to a grand foyer and includes a library, party room, and games room. This home has an open design and has been fully repainted. Flooring is either of stylish vinyl plank or tile. 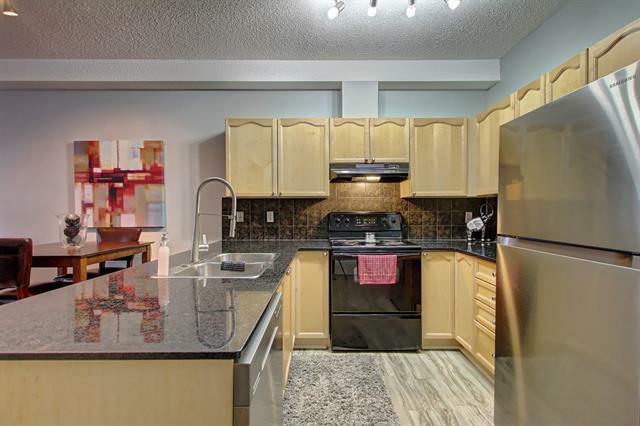 The kitchen has maple cabinets, granite countertops and the full array of appliances. Adjacent are the dining room and living room areas providing good space for your enjoyment and relaxation. The master bedroom is spacious and includes a walk in closet, while the second bedroom is also nice sized. Also, there is a 4 piece bathroom with an attractive granite and maple cabinet vanity. Convenient is a laundry room with plenty of storage. 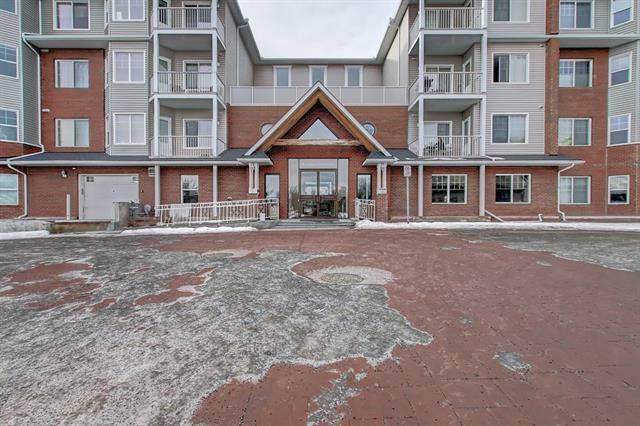 Bonus, the patio is big with space for a bbq and relaxing and parking includes an assigned stall in the heated parkade. Steps away are a park with a playground and a walking path around a pond. This home is close to schools, shopping, and is a great value; come for a showing!